The Ilulissat Icefjord, a UNESCO World Heritage Site, is the biggest glacier outside of Antarctica. 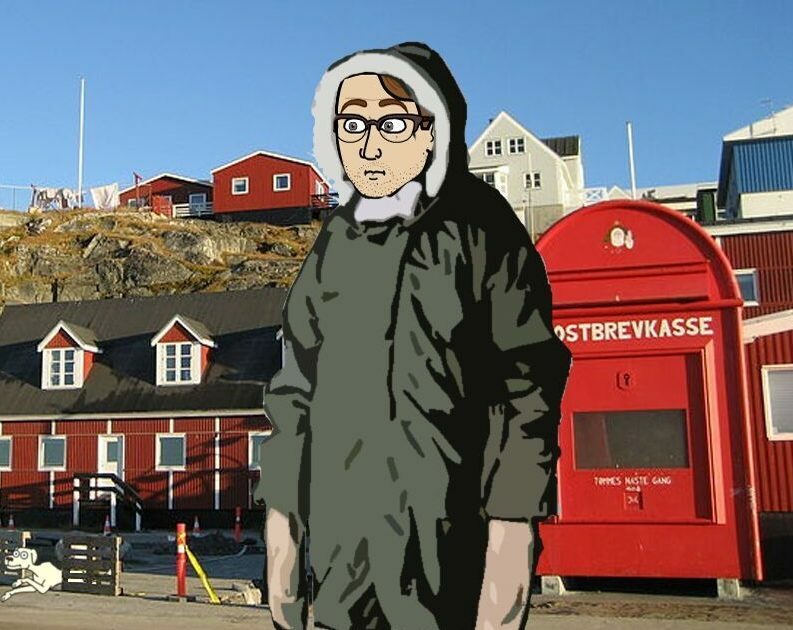 Greenland has a population of roughly 57,000, about 15,000 of whom live in the capital Nuuk. Sealing, whaling, hunting and fishing are the primary sources of income for inhabitants in Greenland. In recent years, the country’s tourism industry has been expanding as well. Ukkusissat or Ukkusissaq is a 772 m mountain in the Sermersooq municipality in southwestern Greenland, located to the southeast of Nuuk Airport, an airport in Nuuk, the capital of Greenland.